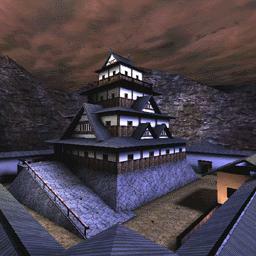 Go and play unreal, on the title map type walk and look around. Notice any similarites in the arcitecture of the landscape? Good map but the landscape has been ripped without any thanks or apologies.